Whether you are young or old or only have a short time or longer there are things you can do with us. Perhaps you need rest and renewal or you might want to study or help us with stewardship or you may want to study or teach - there is something to attract so many different kinds of interests. There are many ways in which you can become involved with us. In the meantime please visit us or worship with us on Sunday. Malawi has one of the highest proportions of widows and orphans in the world. Detoxify yourself from that which pollutes the western world and renew your faith by practicing 'pure religion' in Malawi. There are numerous ways in which we can help, learn, enjoy and encourage one another. Music, prison work and much more. Here we had people involved from four continents - Africa, Asia, Europe and the Americas. 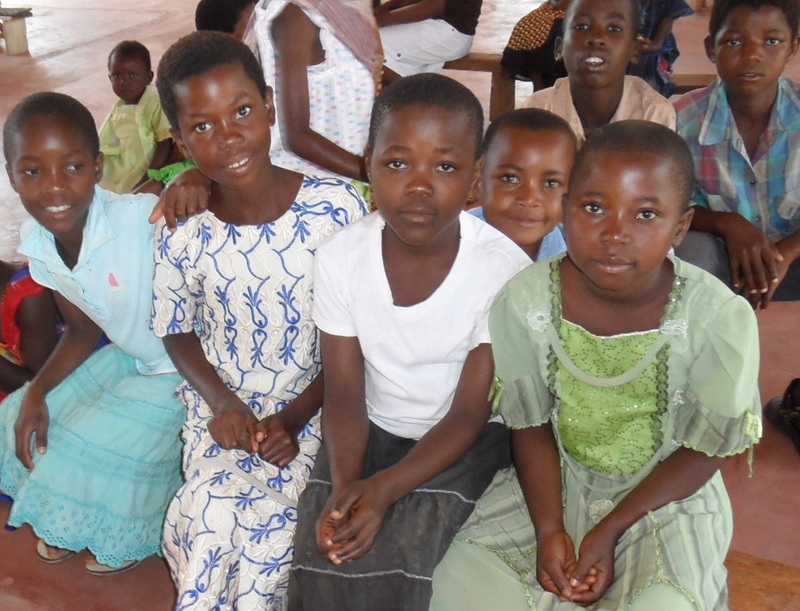 Malawian children waiting for the church service to begin on Sunday. Malawians are waiting to welcome you. We can help you or you can help us - or more likely - both. Are the cares and burdens of modern life getting you down? Renew your faith with us here in Malawi. Or do you want to help others? We have 1.7 million members, churches, schools, hospitals. We are involved in spreading the gospel, education, health, orphan care, HIV/AIDS programmes, feeding programmes, training, visiting those in prison and more. Your interests and our activities will surely overlap. Have a look at the rest of our website to see what we do. We are looking for Christian people who are anything from unskilled and seeking to learn to the professionally qualified and experienced. 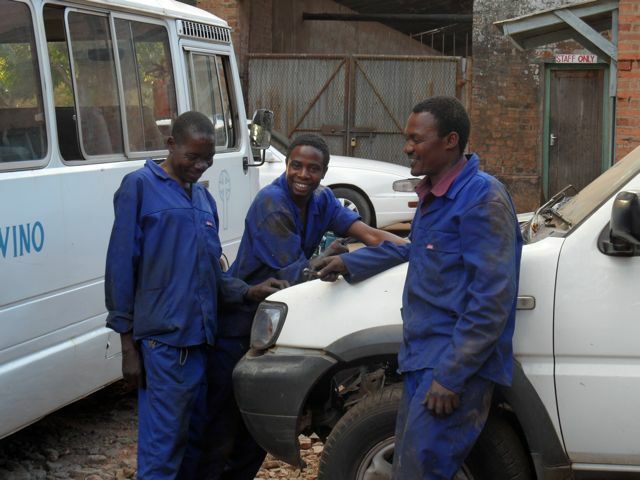 The mechanics would appreciate a visiting mechanic who can work with them for a period and train them in various additional skills. You will learn from them... Other departments are similar and a surprising range of technical and professional skills would be very much welcomed. Or perhaps you wish to develop your own skills and experience with us? You may be surprised at what you can get involved with. As well as the already mentioned education, health, orphan care, HIV/AIDS programmes, feeding programmes, training, visiting those in prison there is more. We do have land and property that can generate revenues for the pensions of our ministers and employees. Already our land is used by independent hospitals, schools, businesses and individuals. Their rent provides us with an ongoing income stream. This revenue is essential for paying ministers salaries and other work. If you wish to help us to wisely utilise our land and buildings or perhaps think of investments that help not only you but others - then see our 'Stewardship and Finance' section on how you can be involved. Volunteer - from gap year students to retired professionals, skilled workers teachers and medical staff we have projects that you can get involved with. Click here for your first step on the road to Malawi. Partner - click here if you want to find out about setting up a link between your church, school, fellowship or other group and us. Study - Find out how you can study in a town once described as 'the most beautiful capital in the British Empire.' Zomba Theological College is set in the leafy historic town of Zomba beneath the beautiful Zomba Plateau. 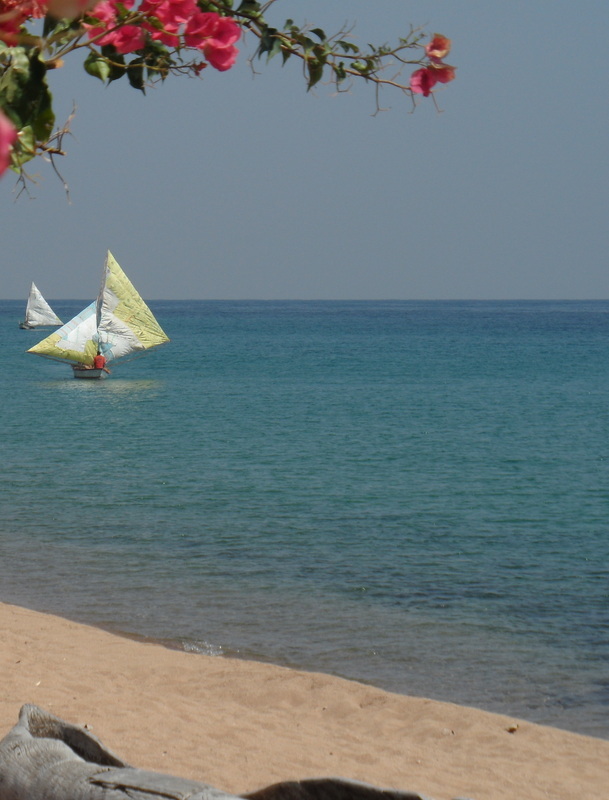 Rest, relax and refresh yourself and renew your faith with us here in Malawi. For everything from a refreshing holiday with fellowship to a sabatical or career break find out more by clicking here. - link to relevant page. Stewardship of our assets. Help us to use our land and property wisely to produce an ongoing and fruitful harvest for your investment. Apply for a concession to develop some of our land or property in ways that will provide a return for you and benefits for our work here. Click here to find out more. 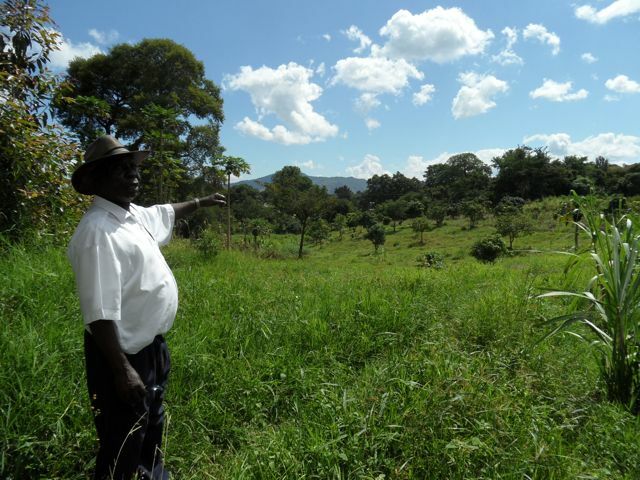 Blantyre Synod has land suitable for agriculture. Can you invest or use your skills to help us together to be good stewards?